Bookstore Guide wants you to send your favorite bookstore photos to its (upcoming) Photo Gallery. No matter if the bookstore is in Europe, Asia, America or any other continent. 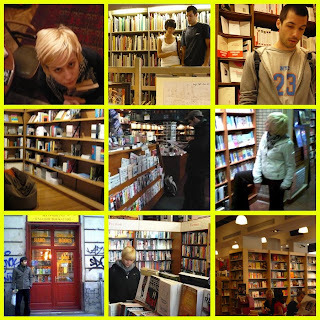 No matter if you are in it or your best friends, or any living beings for that matter - as long as it is your own photo of a bookstore you've visited - a new one or an old one, one that we've heard about, one that we haven't - regardless of the type of a bookstore and the language of the books in it. So, equip yourself with a camera and head on to bookstores no matter in which part of the world! 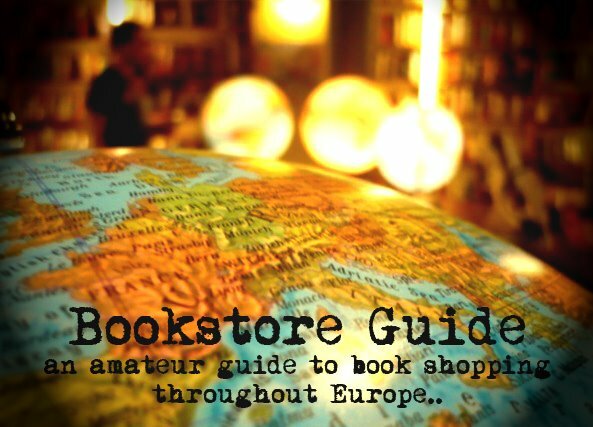 Later on, send those pictures to bookstoreguide@gmail.com where we're eagerly awaiting to read from you. Don't forget to write a little caption as well, so we would know which bookstore it is. Wishing you a lovely bookstore hunt!